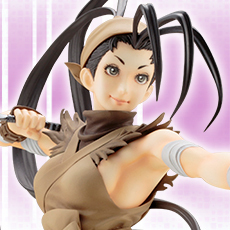 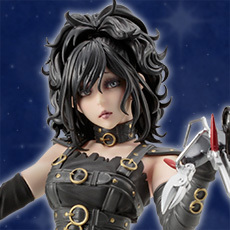 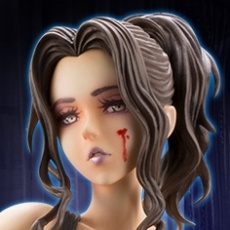 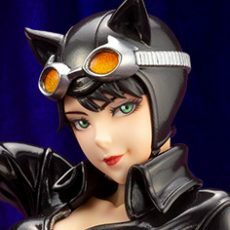 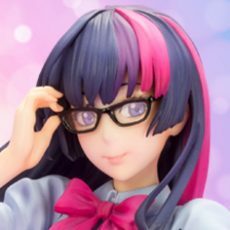 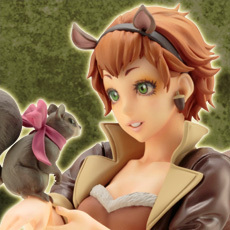 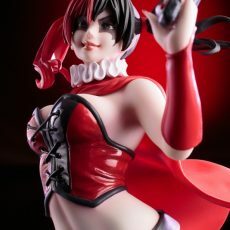 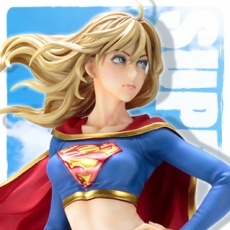 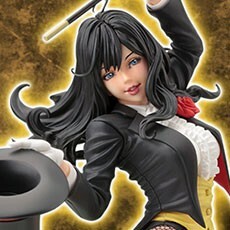 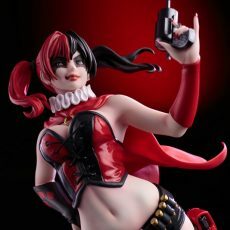 Kotobukiya 2016 New York Comic-Con exclusive! 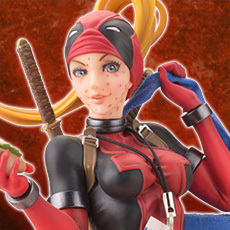 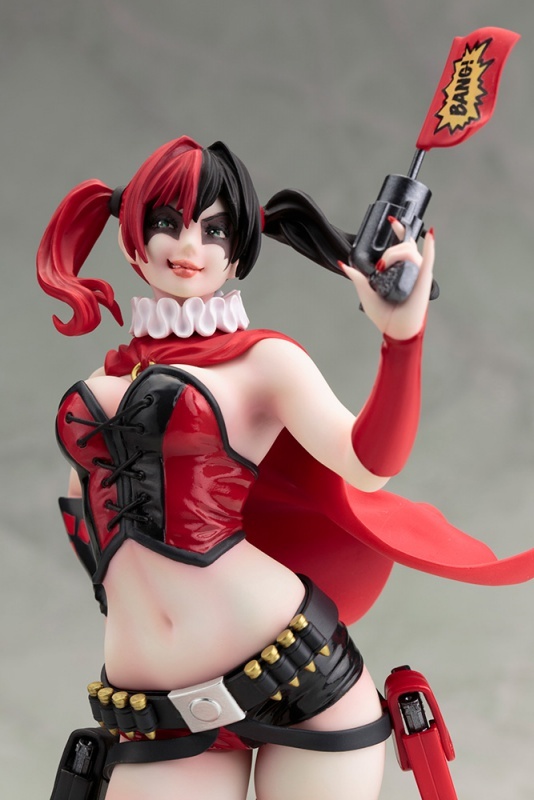 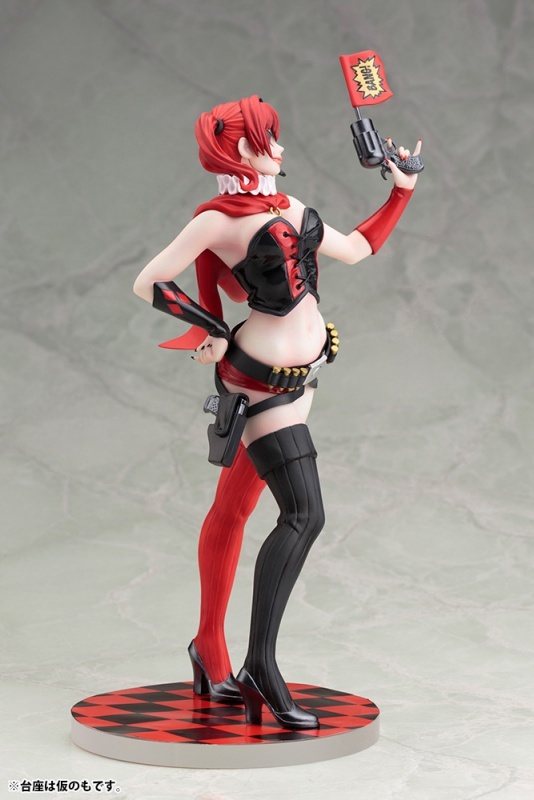 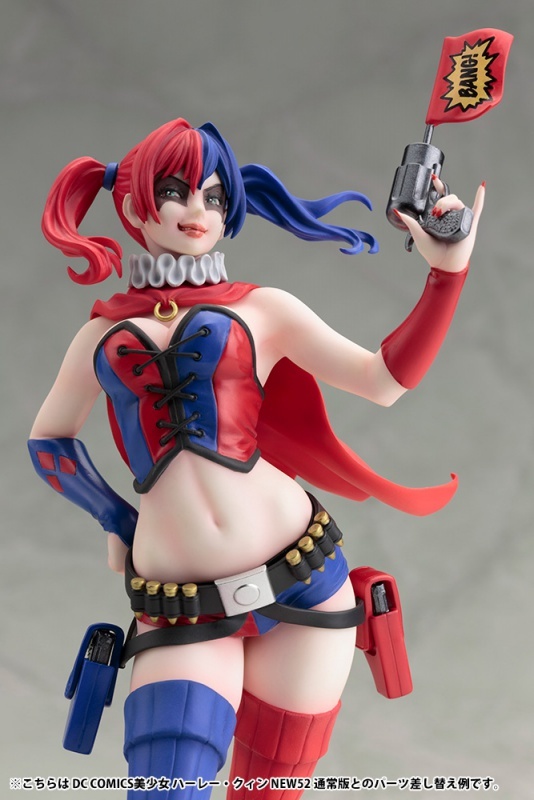 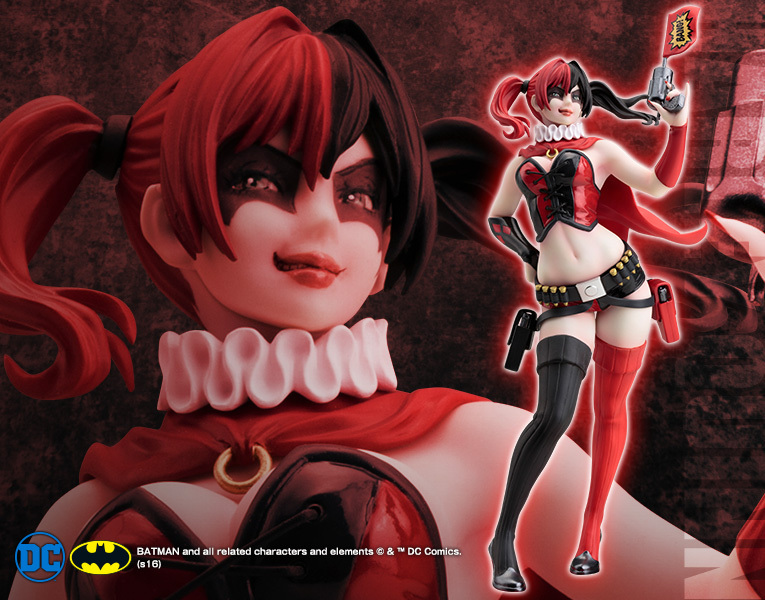 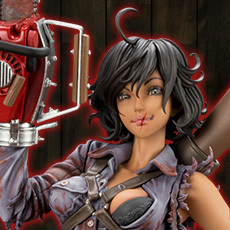 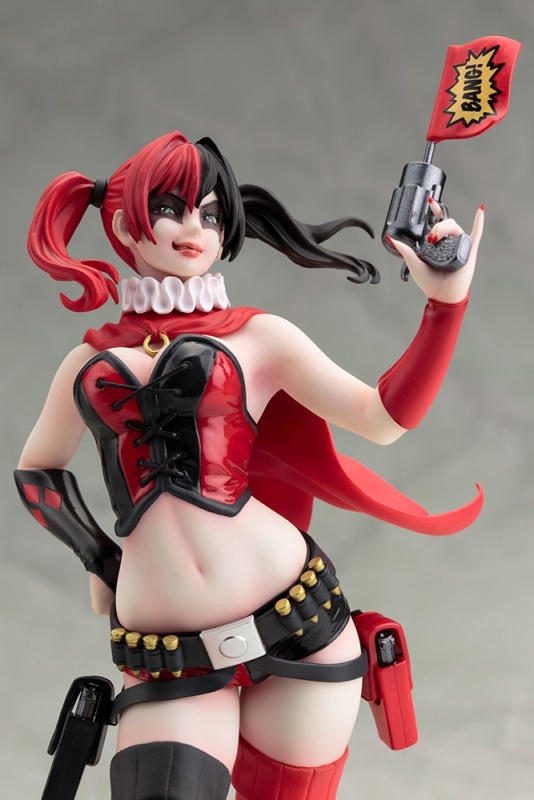 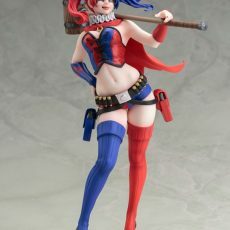 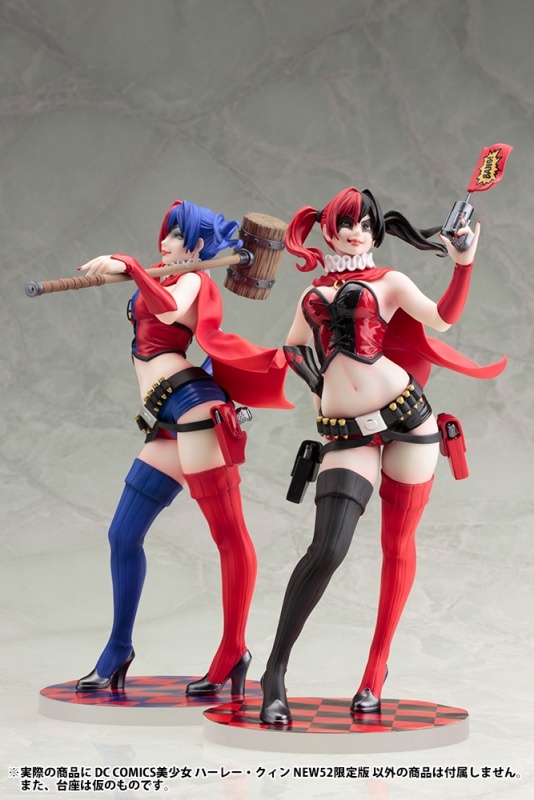 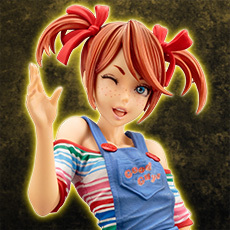 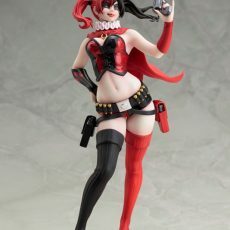 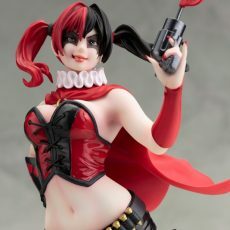 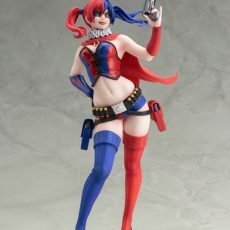 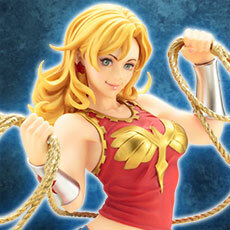 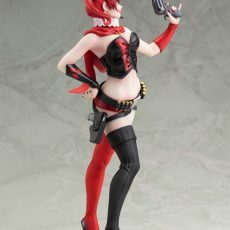 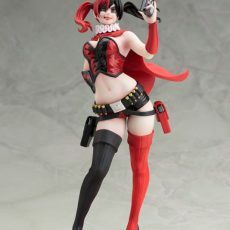 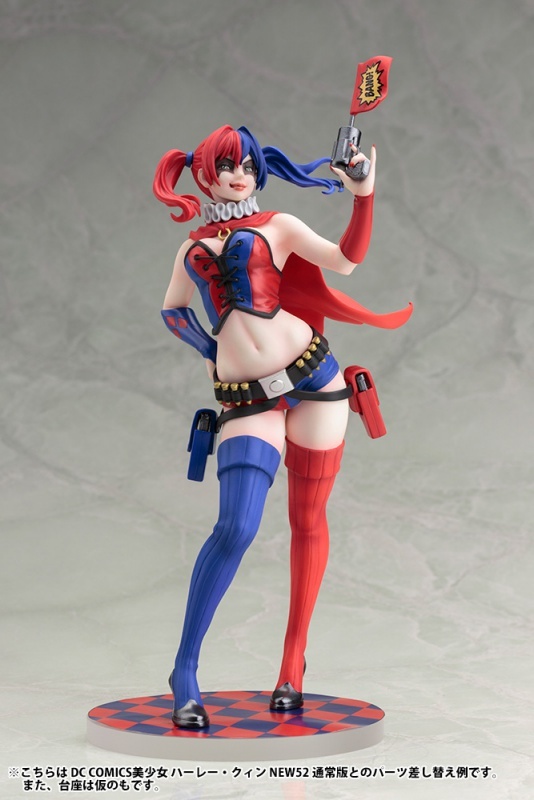 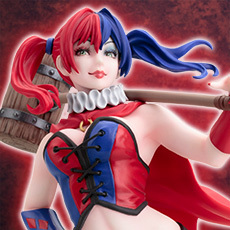 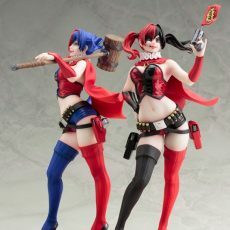 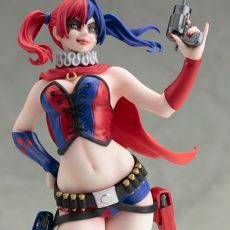 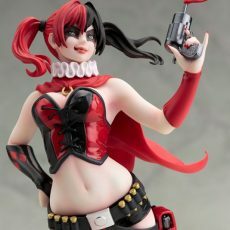 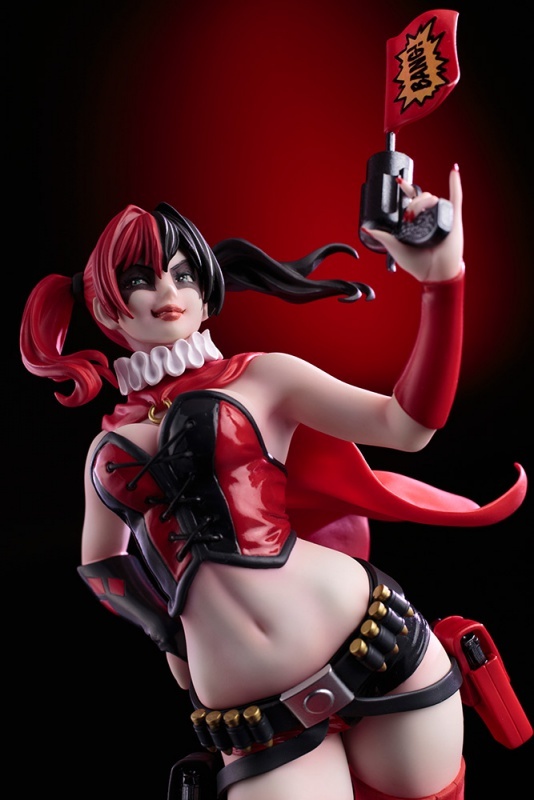 Harley stands in a relaxed pose, one hand on her hip and the other holding a toy gun! 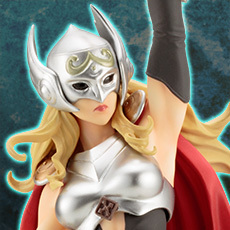 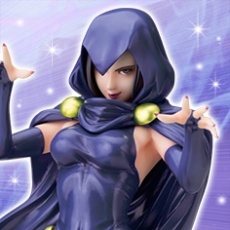 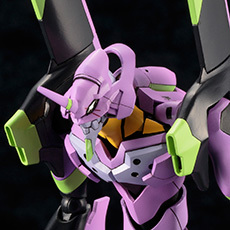 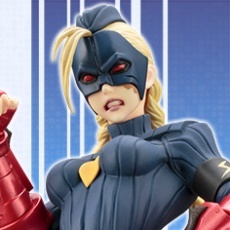 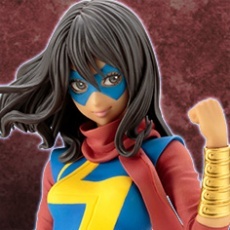 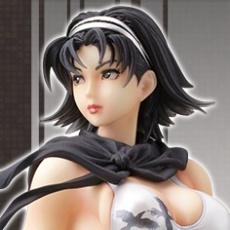 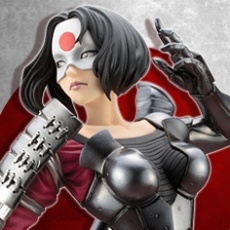 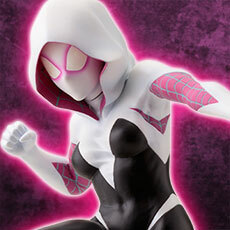 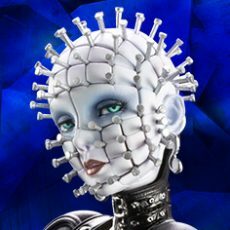 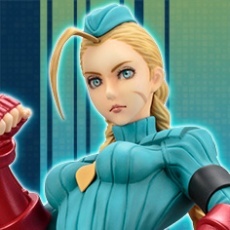 Head and arm parts are interchangeable with the regular version.